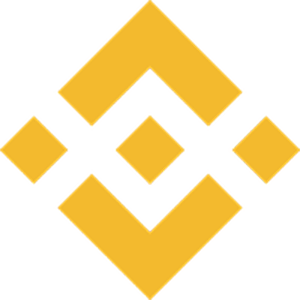 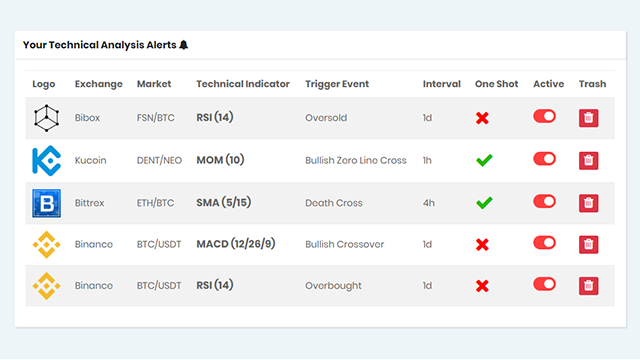 Crypto Market Alerts, Technical Indicators, Crypto Trends, Events, News & more! 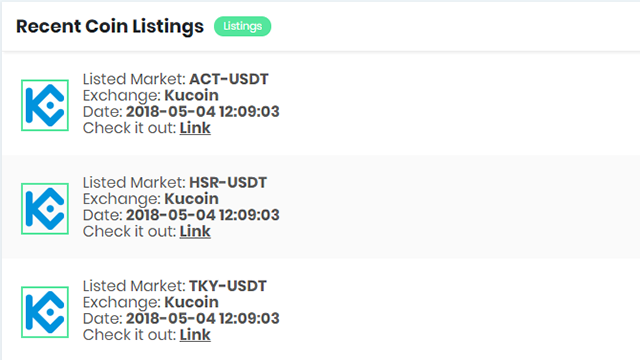 Never miss a Crypto Trade! 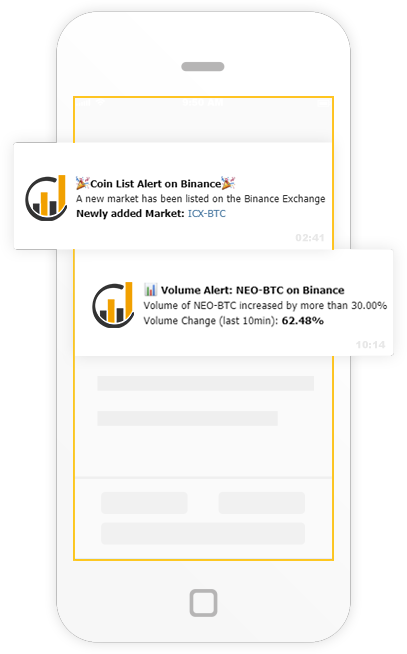 Get real-time Cryptocurrency Market Alerts through Telegram or E-Mail! 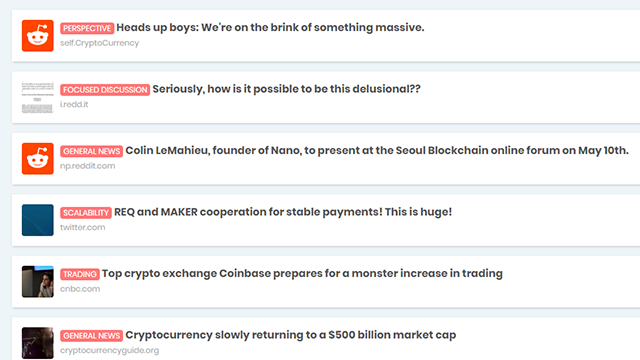 Crypto Twitter Trends & more! 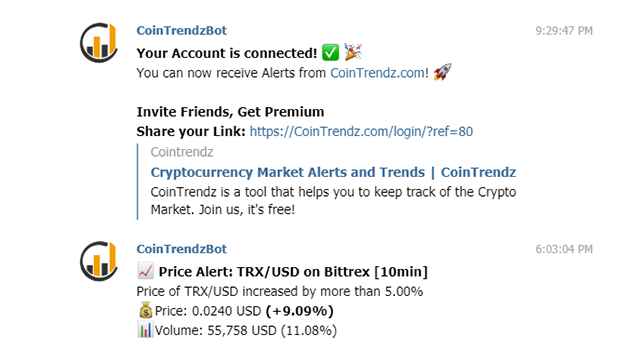 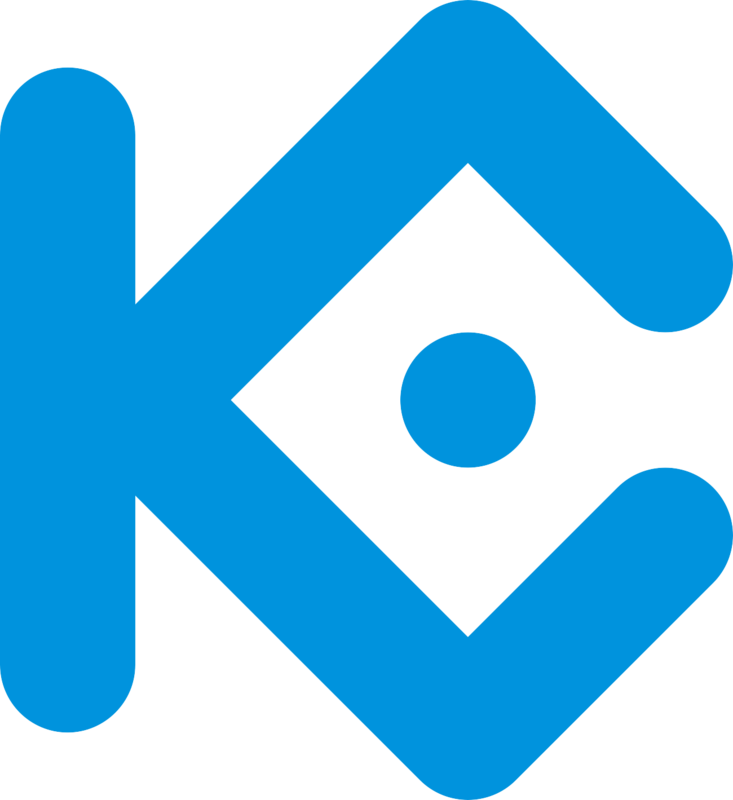 Receive the latest Twitter Trends, Crypto Updates, News, Events & more! 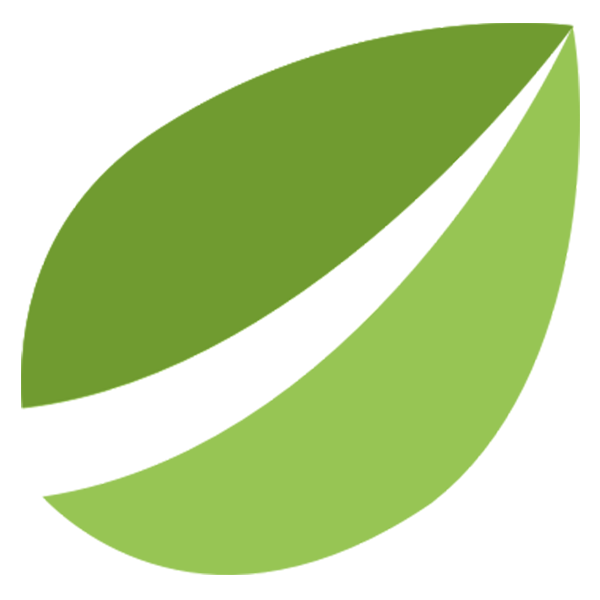 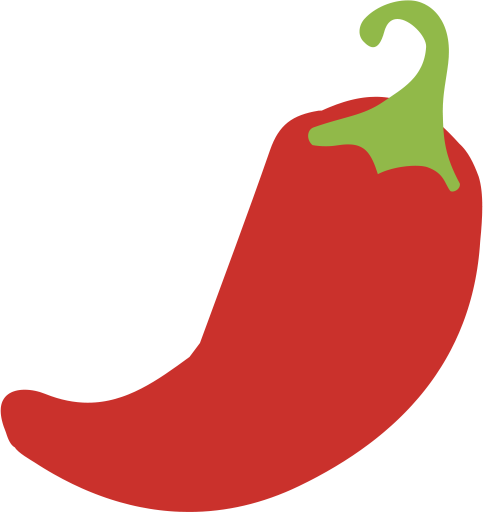 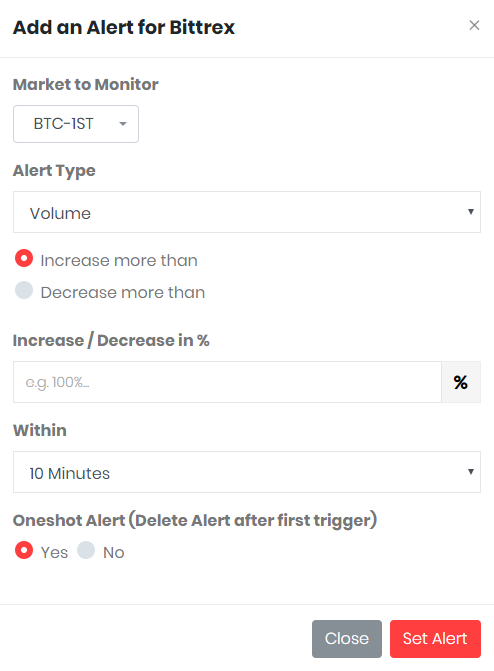 Set custom E-Mail & Telegram Alerts. 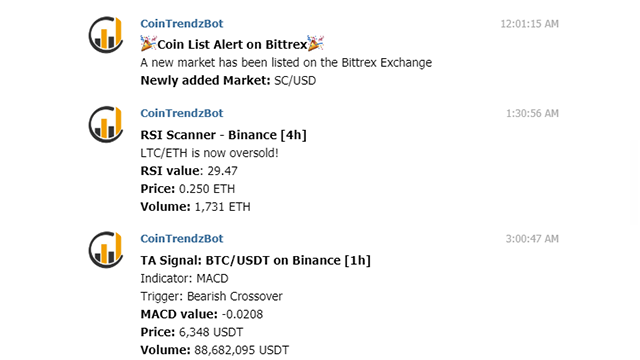 Crypto Price, Volume, Technical, RSI, Market Cap Alerts & more! 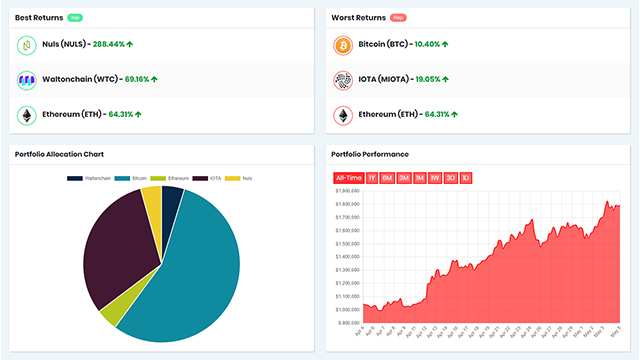 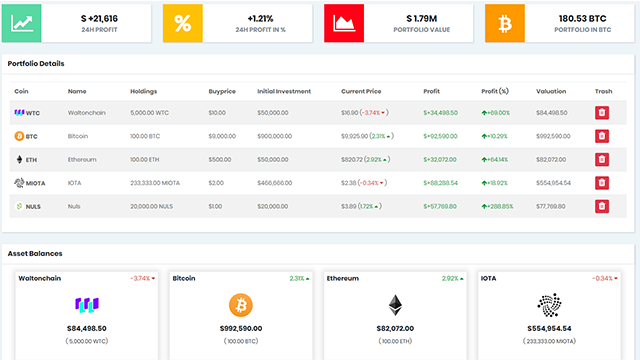 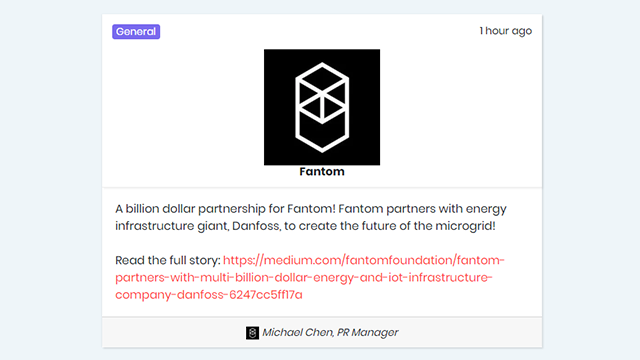 You can use our Crypto Dashboard / Platform for Free! 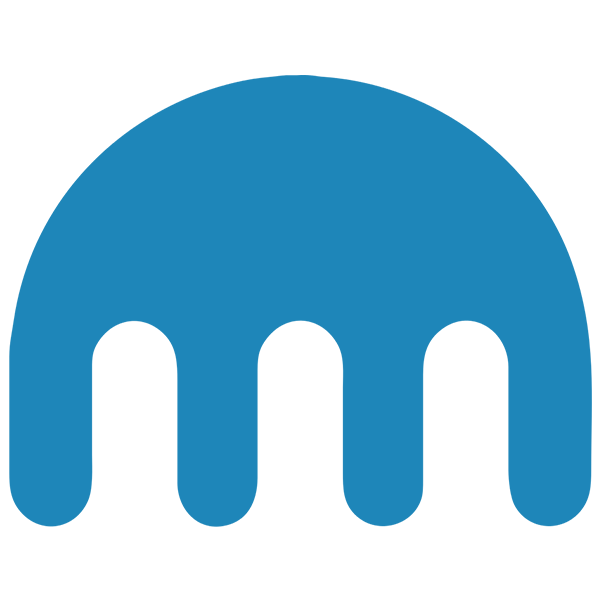 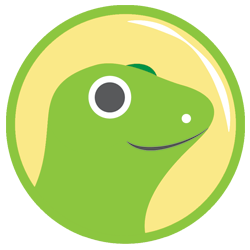 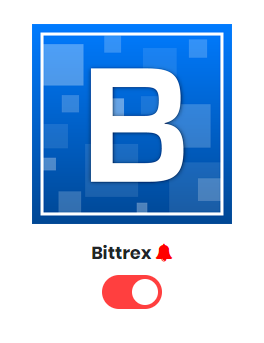 Easily connect your account with telegram to receive alert notifications to any supported device on smartphones, tablets and computers. 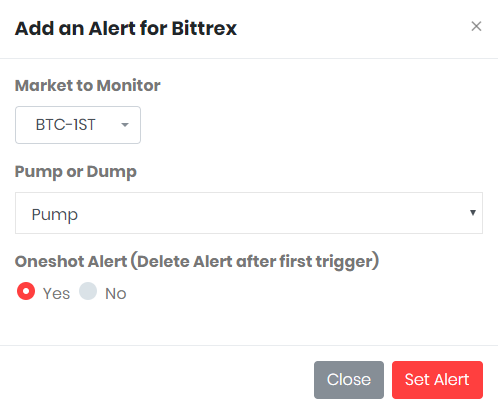 Set custom crypto alerts in our clean & easy to use Crypto Dashboard. 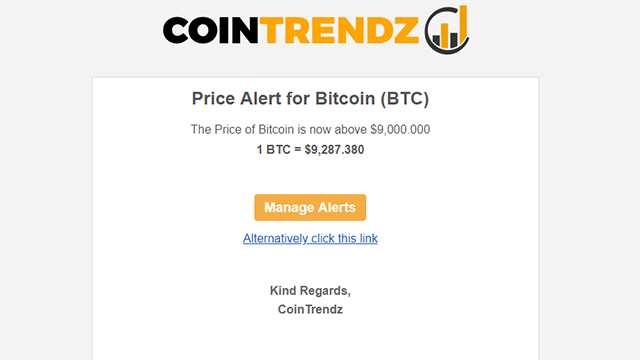 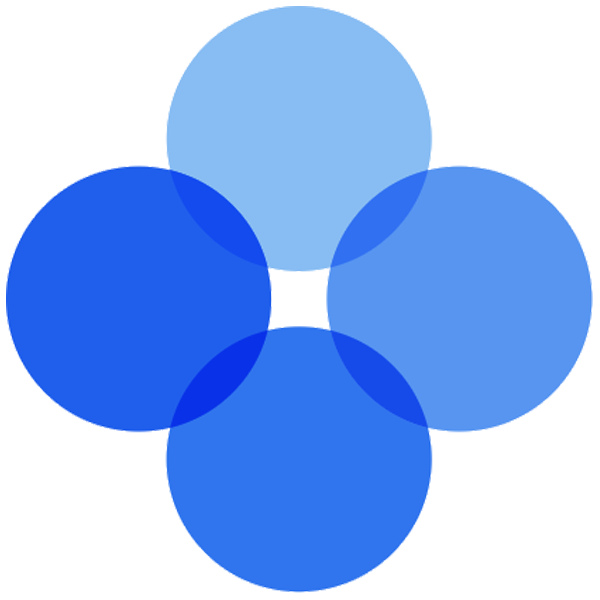 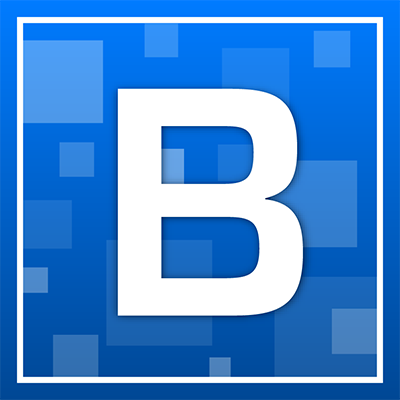 Set Price, Volume, Marketcap Alerts for your Cryptocurrencies! 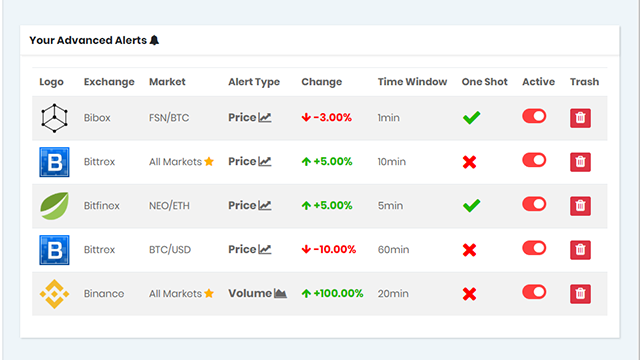 Set Advanced Price, Volume Alerts for your Cryptocurrency Markets! 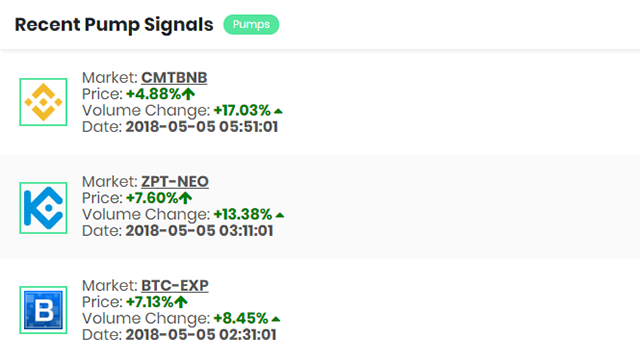 Get notified when a Cryptocurrency Market is pumping or dumping! 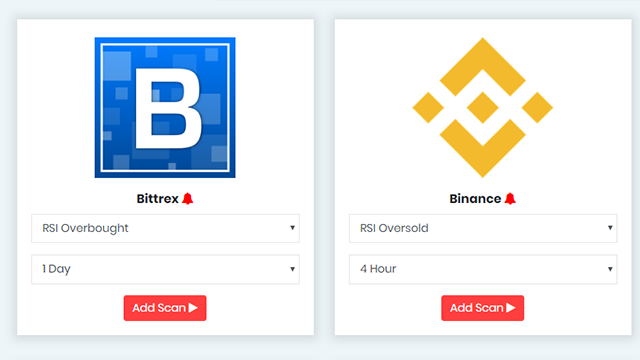 Get notified when a new Cryptocurrency Market gets listed on an Exchange! 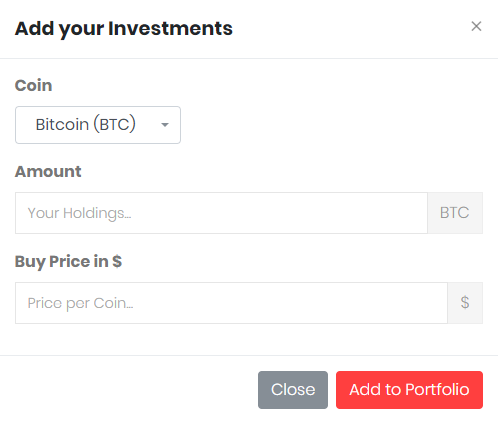 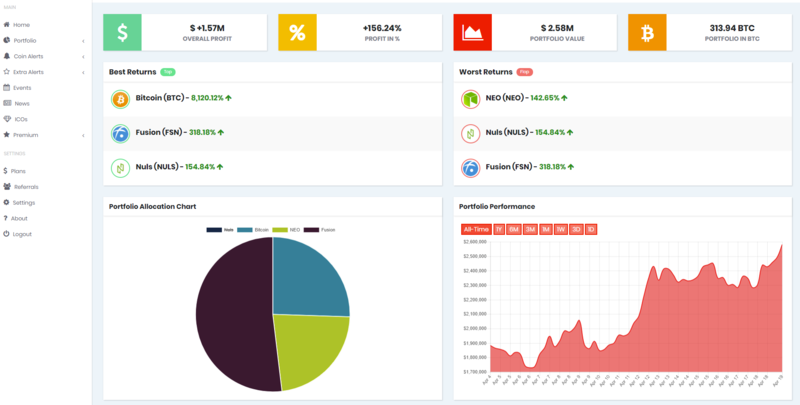 Add your Coins and track your Crypto Portfolio! 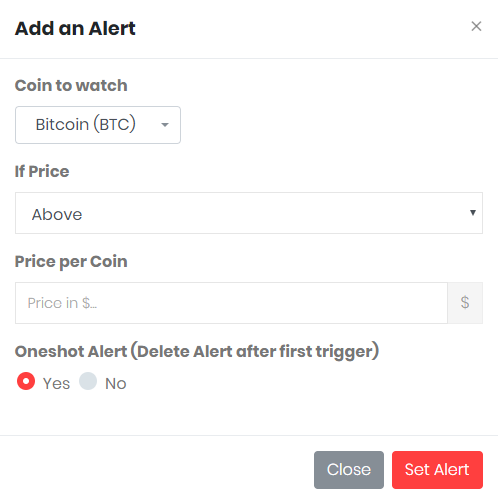 Get Custom Crypto Alerts Now! 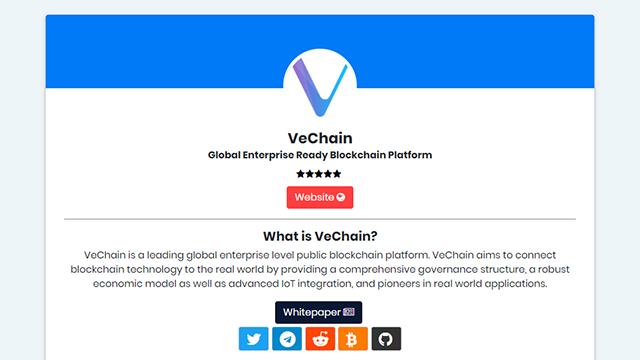 Click on the Button Now to register for Free!